ABOUT THE CLASS: If you’ve ever felt uncomfortable in your skin, nervous to age, or chronically struggled with an imbalance - this talk is for you. 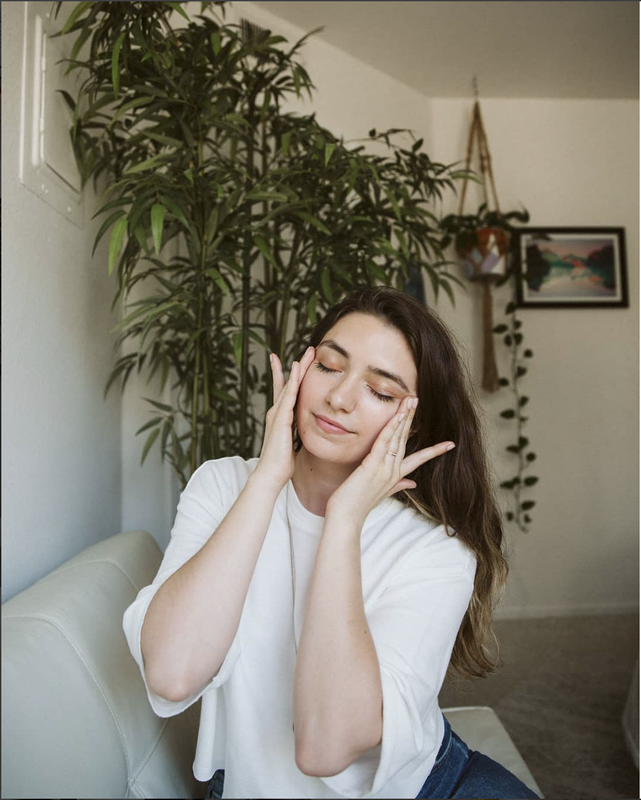 Hayley will dive deep into bio-hacking and the spirituality of skincare, exploring how energy & emotional blockages may be manifesting through your skin. You’ll leave with practical self-loving + self-healing techniques and clarity that may finally help to clear up problematic skin.